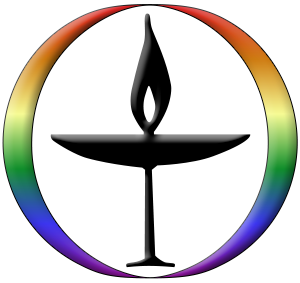 Unitarian Universalists value diversity in all forms, including belief. 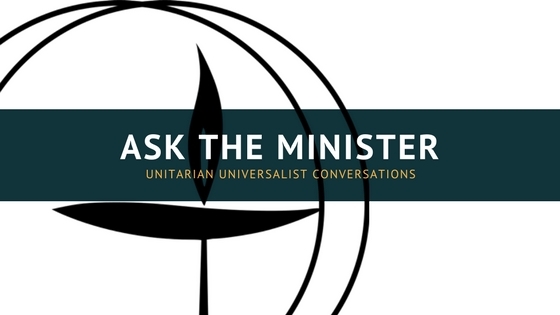 So, the best way to get an answer to that question is to ask a specific Unitarian Universalist what THEY believe, and then go from there. We do have some core principles that are central to our faith tradition that most if not all UUs (Unitarian Universalists) would support and share. Our belief in the power of diversity is one of those core principles. So to, is our belief that everyone has access to and a different understanding of the meaning of life, the universe, and everything. We believe that doubt is as important as faith, because doubt leads us to question and challenge our beliefs. We believe everyone is worthy and deserving of love and justice— just as they are. We believe we have a responsibility to make this world a better place in whatever ways we can.